This is a two-part post with Cooking Japanese II focusing on practicing Japanese with actual Japanese recipes from one of my favourite Japanese chefs Cooking With Dog (who has some brilliant recipes and how-to-cook Japanese food on YouTube). This post looks at Japanese cooking and eating customs along with recipe vocabulary for cooking in general and the next cooking post. A normal meal in Japan is not sushi. In face sushi is very rarely eaten (a bit like fish and chips in the UK, it’s not something you eat every week). 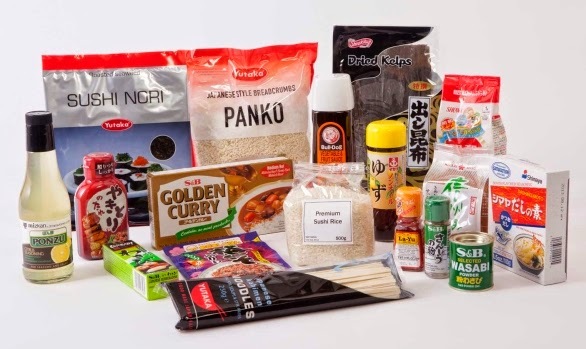 The average Japanese meal consists of a bowl of rice, soup, along with some kind of meat or fish, small side dishes of tofu and boiled/fried/pickled vegetables, and often a cabbage salad (rather than lettuce). Most food is cooked fresh meaning the fridges are really small, and any un-eaten side dishes are stored for the next meal (be it breakfast, lunch or dinner). Yes breakfast in Japan is just like any other meal but with recent Western influence many Japanese people now have bread and coffee for breakfast, sometimes with egg, hot dogs and lettuce salad. Not only has Japan been influenced by the West, but many other Asian countries. 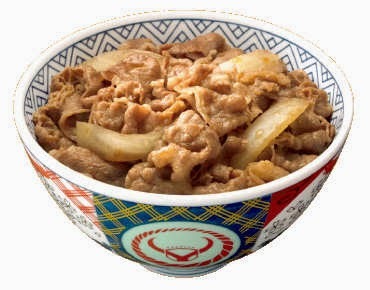 If you were to go out to eat you will probably find foods like yakiniku (grilled meat), gyudon (beef bowls), chahan (fried rice), and niku man (meat buns), sukiyaki (stir fry) which are all Chinese/Korean fusion foods. One of the weirdest fusion foods I’ve found is omurice (omelette rice), which is rice mixed with sauce or ketchup covered in an omelette and is generally considered to be French or European in origin (although I’ve never seen it out of Japan!). When it comes to cooking the Japanese have a saying of cooking for the eyes and well as the stomach. But this is for professional chefs, and although home cooked food will be well presented for guests, the everyday cooked food is not so much. Mothers will often be the one to cook (I’ve only encountered 1 married Japanese man who helped his wife cook), and as a result men and an increasing number of young women who live at home cannot cook and don’t even try. Single people living alone who cannot cook will survive off of fatty, greasy, salty convenience store food and pot noodles. Japanese never taste the food with their fingers or the appliances used to cook with. 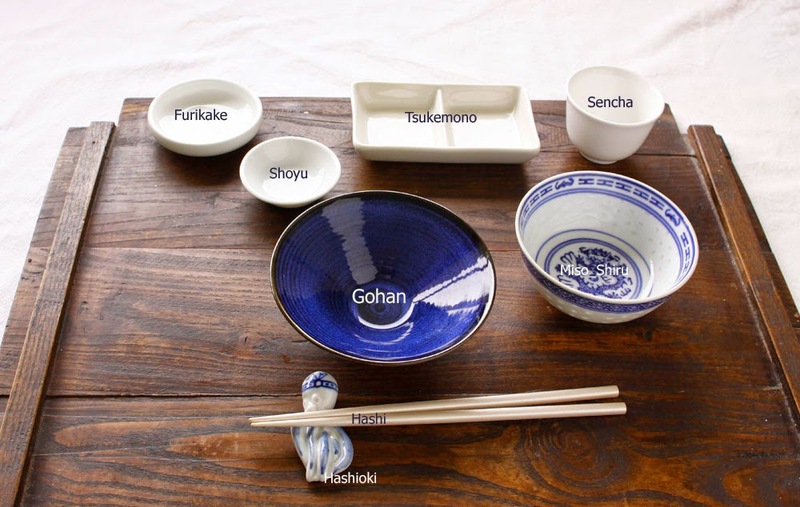 They will taste food with clean chopsticks or put broth into a separate small tasting bowl. Ovens are almost never used and so many apartments and houses do not have them (a tragedy for a Westerner living in Japan)! That is why many Japanese foods are fried, boiled, pickled or grilled. Do not stab chopsticks into any food. If you do need to share food pick up food with reverse end of chopstick (where your mouth doesn’t go), place on a plate and hand over. If in a group and sharing dishes pick up food with reverse end of chopstick. Do not place chopsticks to they point at anyone. Eat curry with a spoon (it’s considered a Chinese dish so it’s weird to use chopsticks). It is rude to put unused hand on lap, keep in on the table. Finish everything (even parts you don’t like). You should lift rice and soup bowls to your mouth to not drop food rather than bending over it. Slurp ramen and soba noodles loudly (but not soup or Western spaghetti!). You should put all dishes back to their position at the start of the meal including lids and chopsticks. Do not pour soy sauce directly onto rice, sashimi or sushi. It is poured into a small dish and food is dipped in. When eating sushi you should dip the fish into the sauce before putting it on the rice and eating it and not the rice. Rice left in soy sauce dish is considered uncouth. Do not drink and eat while walking! When you get a drink from a vending machine drink it by the machine. It is also considered to rude to eat on trains and buses. Wash clothes at restaurants are for hands, do not use it on your face or neck. When drinking alcohol serve others before yourself. When you drink it’s polite to place your left hand on the bottom of the cup. There are some incidences when a Japanese person might break these rules (like a Japanese man wiping his face or someone eating on a train) but it’s often best to not copy their bad manners. 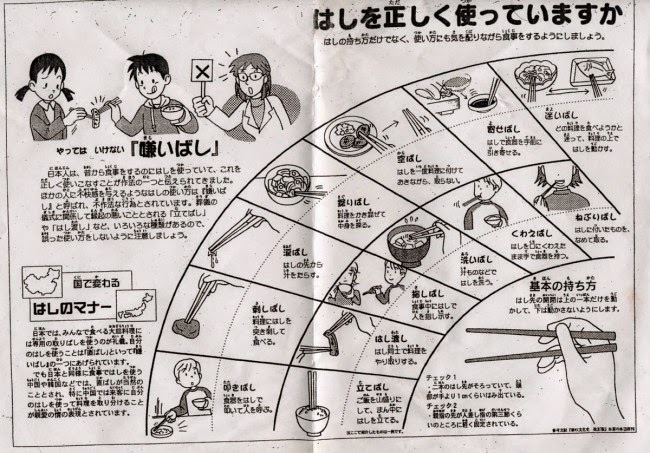 This vocabulary list has many of the ingredients, utensils and verbs, but for a fantastic vocabulary list of almost everything to do with cooking you can download this pdf from OMF International Japanese Language Centre. TIP: If you are beginner/intermediate learner of Japanese and these words are new to you, make sure you memorise the kana words before learning the kanji. Trying to learn the kanji at the same time can overload the brain and at this point will be too difficult. Once you’re confident you understand the kana words and can recite them from memory then start working on the kanji.